Ref. 1575 - It is rare to find a property that has been so charmingly and perfectly renovated, but here is a house which offers 310m² of living area, all to the highest levels of modern comfort and quality, whilst boasting many original features. Accommodation on the ground floor comprises a spacious living room with dining area, kitchen, office/snug, rear kitchen, utility room, bedroom, bathroom and WC, all bathed in plenty of natural light. There is direct access to the garden. The first floor provides four bedrooms (one with balcony and mountain views), mezzanine, shower room, two bathrooms, three individual WCs and many wardrobes through out. The garden can be accessed from various exits. The covered terrace is double glazed on two sides to allow use in all weathers. The swimming pool is located in a sheltered area. The garden's hedges, shrubs and trees are all well maintained. 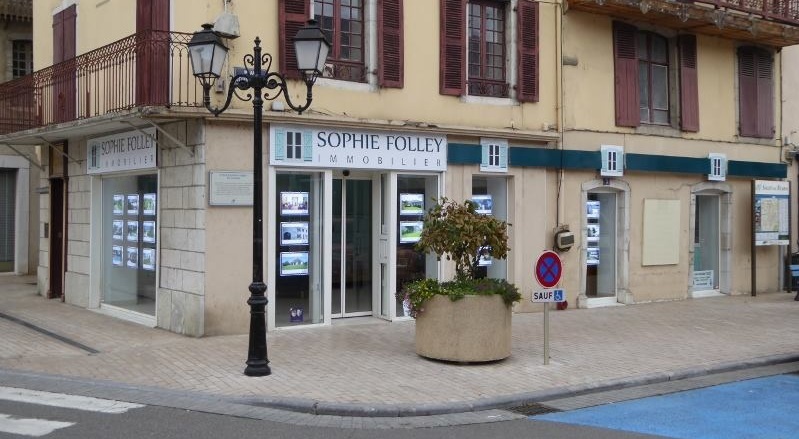 The property also benefits from electric gates, a garden well, garden sheds, double glazed windows, and is just a short drive from St Palais, that offers a large range of commerce including restaurants, a cinema and a hospital.